Photo by popculturegeek on Flickr. One of my all time favorite movies is “Raiders of the Lost Ark.” If there is anybody out there has not seen it, the movie is a fictional adventure based on the fact that the Ark of the Covenant as described in detail in Exodus 37 has been missing for over two thousand years. As I mentioned before, God sent many prophets in the old days to warn the people of Israel about the consequences of their unfaithfulness to Him, and Jeremiah was another of these prophets. He is sometimes referred to as “the weeping prophet,” because of the personal agony he expressed in his prophetic writings. 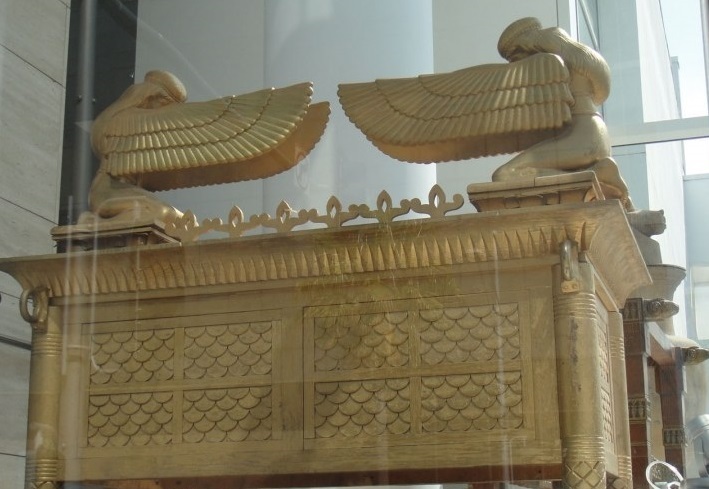 Sure enough, almost three thousand years later, one of the great mysteries still looming is what happened to the Ark of the Covenant? There are many stories of archaeologists searching all over the Holy Land for it, but the ark has yet to be found. What is more interesting is the accuracy of this prophecy of Jeremiah, written in the 7th century BC, that the ark would go missing. Apparently, it was also forgotten for a very long time. Unlike the Raiders story, in which those fighting over the Ark believed that the box itself contained either God or some magical powers, the real Ark was not magical and the universe cannot contain God. This box was indeed special to the Jewish nation and had special meaning that reminded the people of God’s presence, which was lost as a result of the nation’s apostasy. When it comes to people losing their faith, there is no object, not even the Ark, which comes close in importance to the spiritual loss, but the symbolism of God being near that was then lost for millennia is indeed sorrowful. We must not let any object get in the way of our faith, but more importantly, we need to never forget that God is near and if a symbol like a cross necklace reminds us throughout the day of God’s presence, then by all means, wear it!